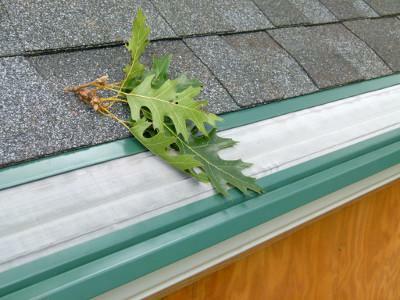 If you're interested in gutter guard installation for your home, call us today at 1-844-872-5420 or contact us online to get started with an inspection and estimate. We offer free estimates on all our services in Cranston, Warwick, Providence and the nearby areas. If you're interested in gutter guard installation for your home, call us today at 1-844-872-5420 or contact us online to get started. We offer free estimates on all our work in Warwick, Cranston, Providence, East Greenwich, West Warwick, Pawtucket, West Greenwich, Woonsocket, Cumberland, East Providence and the nearby areas.